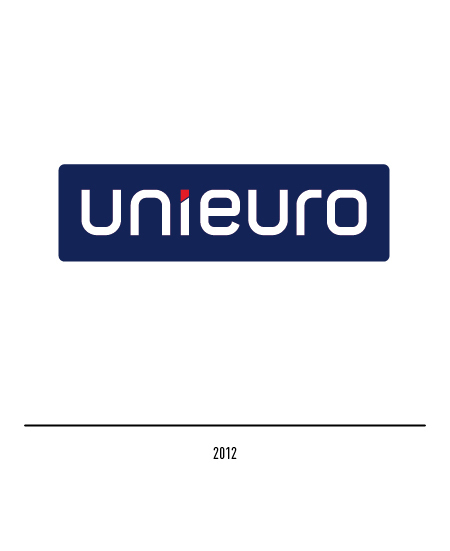 In 1967 Paolo Farinetti founded the first UniEuro supermarket in Alba (Cuneo): its initial offer consisted of clothes and linen; the name was inspired by the great Europeanist AltieroSpinelli, as a premonition and hope for the union of the different European states and the constitution of a single free market. 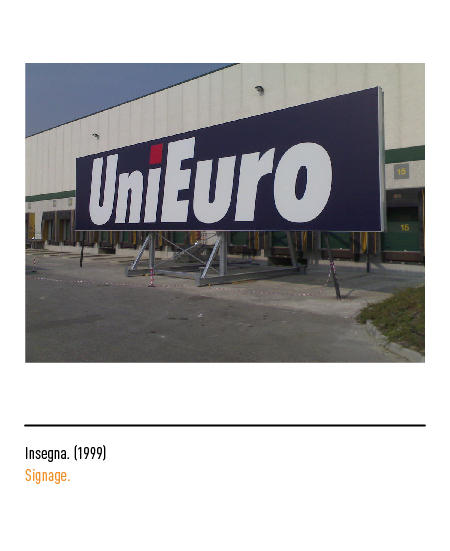 In the early ‘70s the first appliances were introduced through catalogues; in 1978 the founder will leave more and more responsibilities to his son Oscar, who will soon become the managing director of the firm. 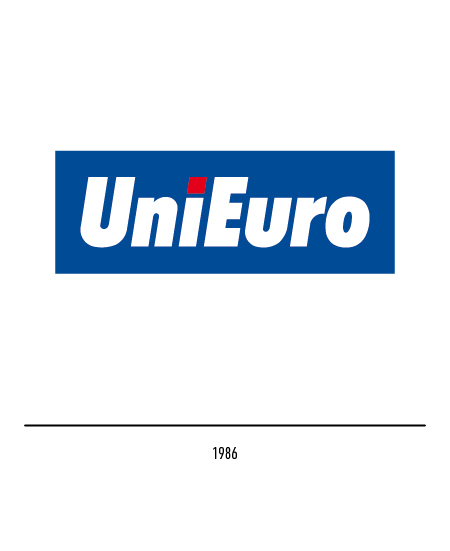 The first appliances dedicated shops date back to 1986 and are represented with the logotype in Futura oblique font, white on a blue background, and a red dot topping the letter “i”. 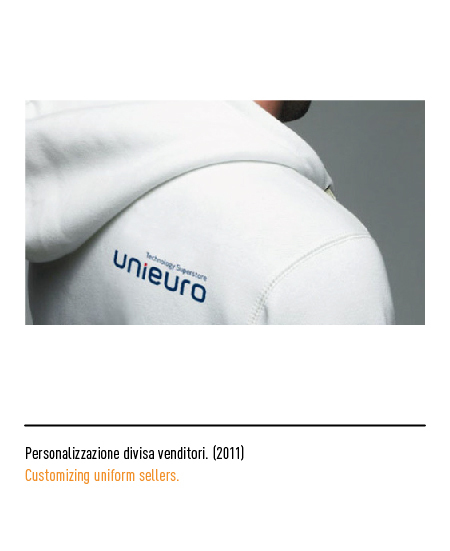 In 1995 Unieruo acquires the brand Trony, and its position in the market becomes stable, also through its franchising strategy: it becomes a leader on the national market in the field of electronics and appliances; starting from 2001, the TV advertisements show the poet Tonino Guerra reciting the slogan “l’ottimismo è ilprofumodella vita” (Optimism is the scent of life). 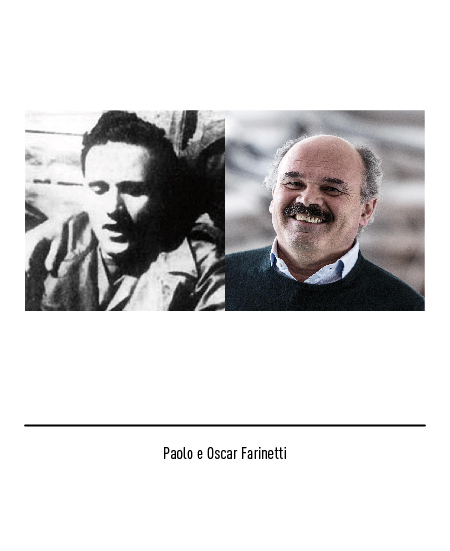 In 2003 Oscar Farinetti sells the company to the British Dixons Retail; the money received from the sale will be put to great use, in founding the high quality food retailer Eataly. 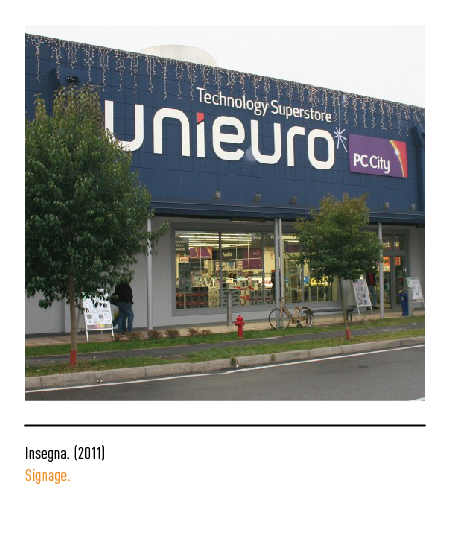 The new manager decided that the focus of the retail chain had to shift from home appliances to technology: in 2009 he decided to ask the help of the agency Nascent Design, which will come back to him with a proposal in 2010. 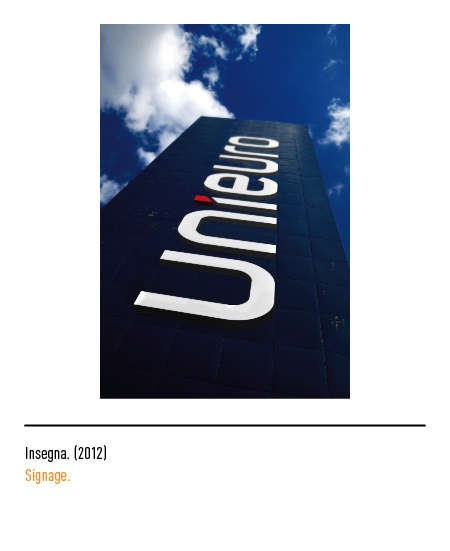 The new logotype is presented in miniscule letters, with its own specifically designed font and the inscription “technology superstore”, which will be taken away in 2012; once more, dynamism is obtained through the skewed red dot on top of the letter “i”. 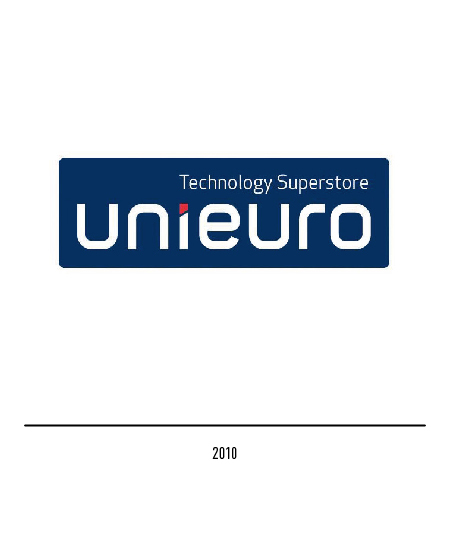 In 2013 Unieuro is sold by Dixon to SGM Distribuzione (at the time, it was represented with the logo of Marcopolo Expert), giving life to the second biggest Italian conglomerate in the consumer electronics market. 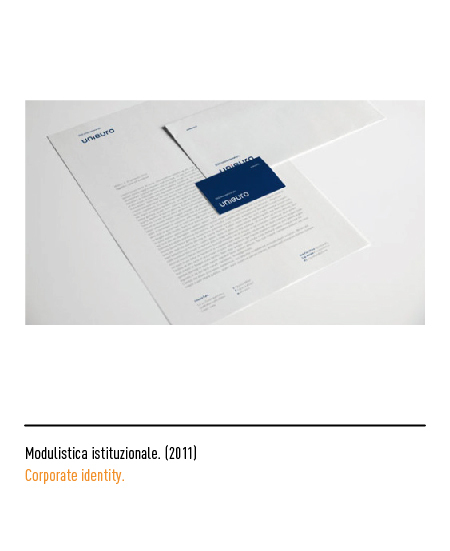 In 2014 the need was felt once again to modernize the company’s identity, and the agency in charge of that was Future Brand Italia; the first step in modifying the total communication strategy laid in creating a new logo which would express the positive brand characteristics and through that, start a renewal process in all retail shops. 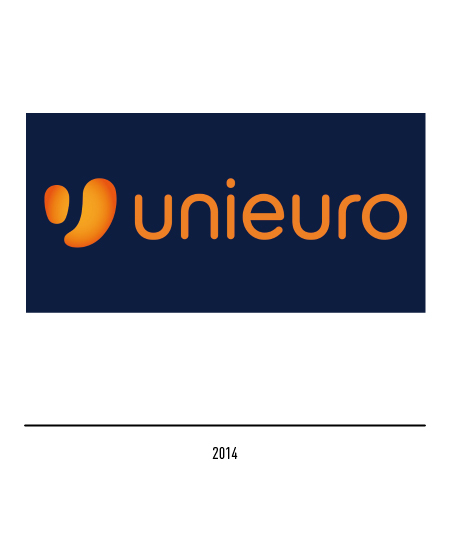 Particularly, the logo shows the letter “u” in the shape of a heart to represent the passion and the union between the two giants; the new visual identity also inherits the colors of both “parents” (the orange of Marcopolo and the blue of Unieuro). 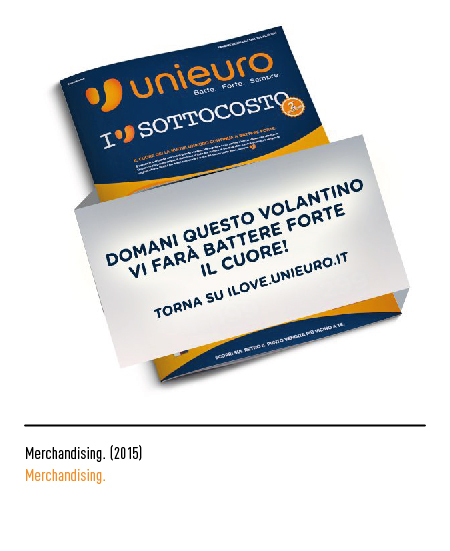 The whole operation has been perfectly coupled with an ad hoc payoff for the campaign: “Unieuro – Batte. 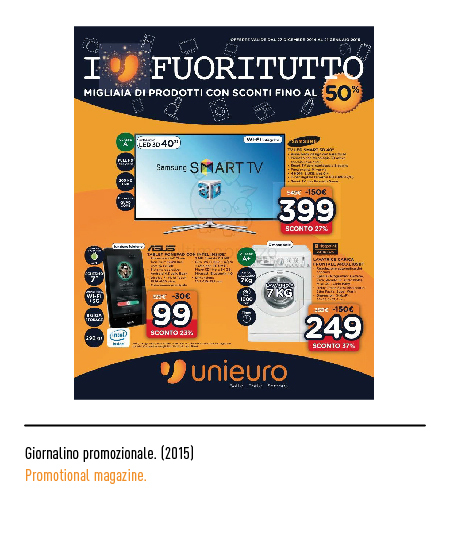 Forte. 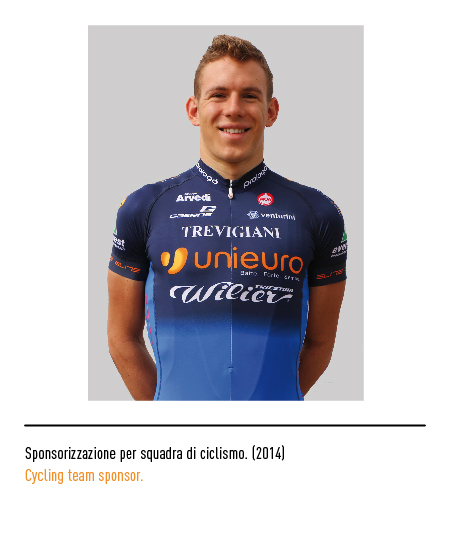 Sempre.”. 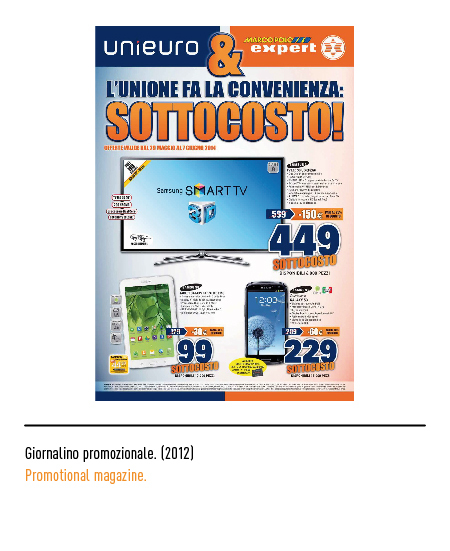 This merger has given life to the biggest consumer electronic company in Italy for number of shops.